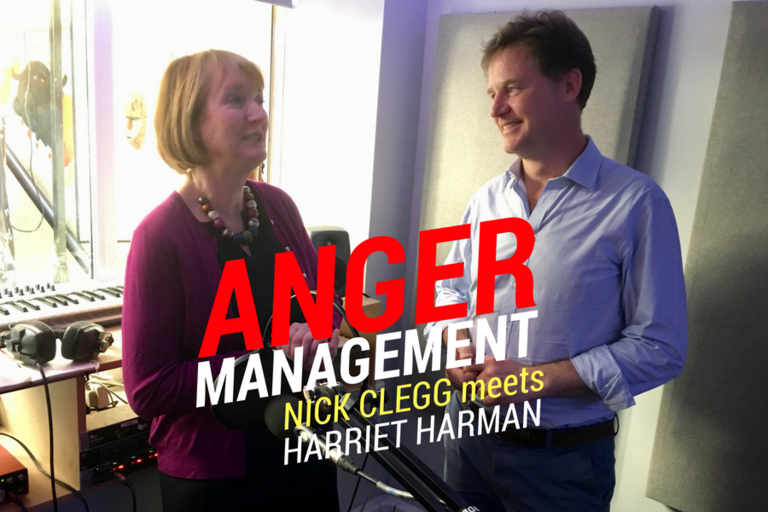 Are we living in an Age of Rage? 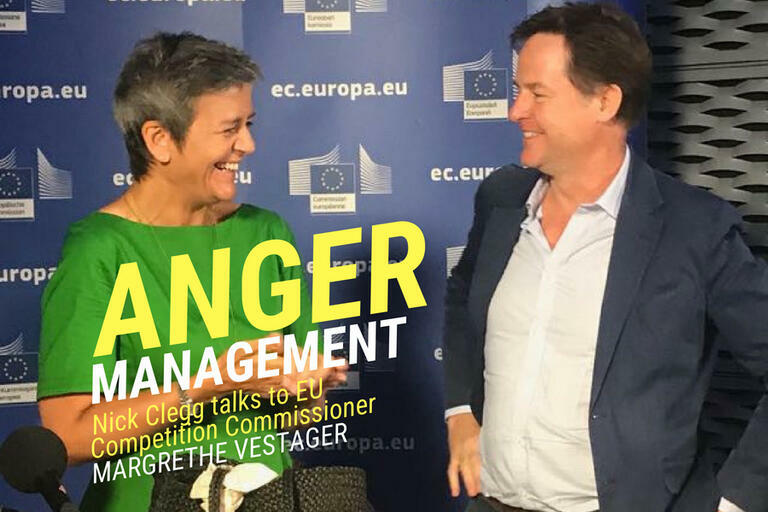 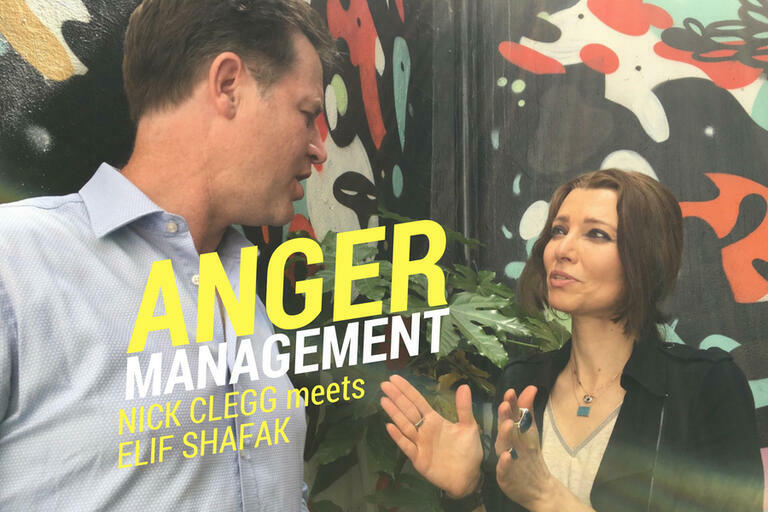 On ANGER MANAGEMENT WITH NICK CLEGG the former Deputy Prime Minister talks to major guests from across the political and cultural landscape to ask why our world has become so driven by anger – and what is it doing to us? 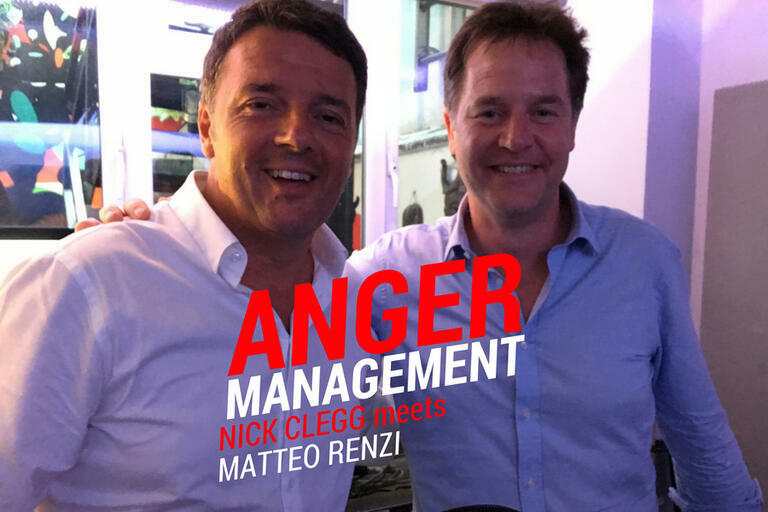 Is the furious populism that produced Trump and Brexit a passing phase or a new permanent feature of our politics? 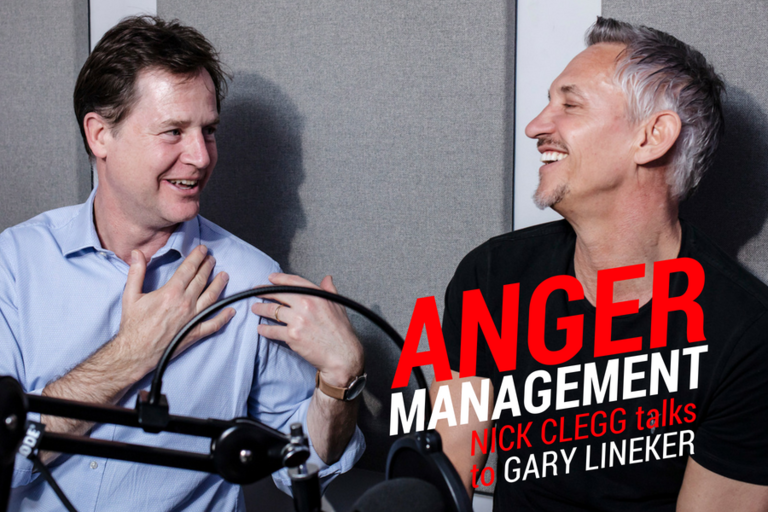 What’s behind the unprecedented rancour spreading through social media? 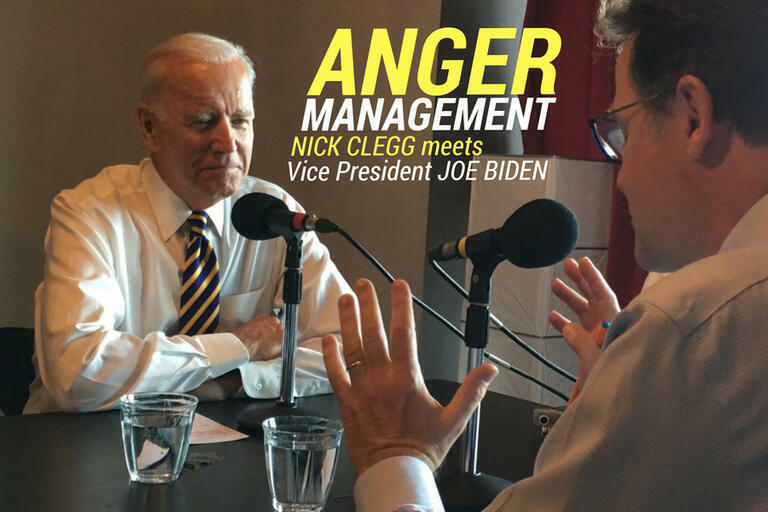 Can objective truth survive in a time of fake news that panders to emotion? 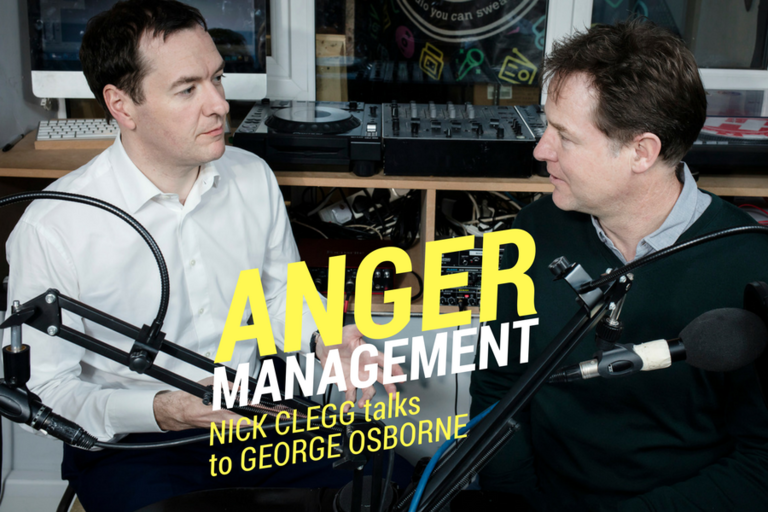 And if rage is the opposite of reason, how do we get reason back on top? 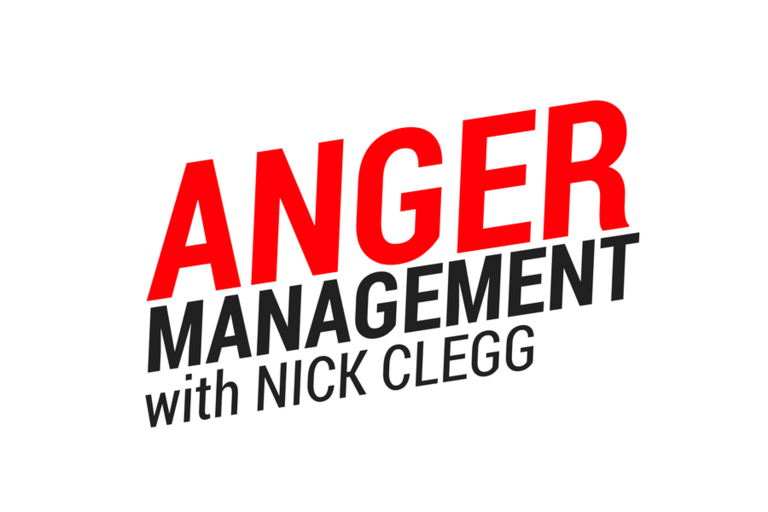 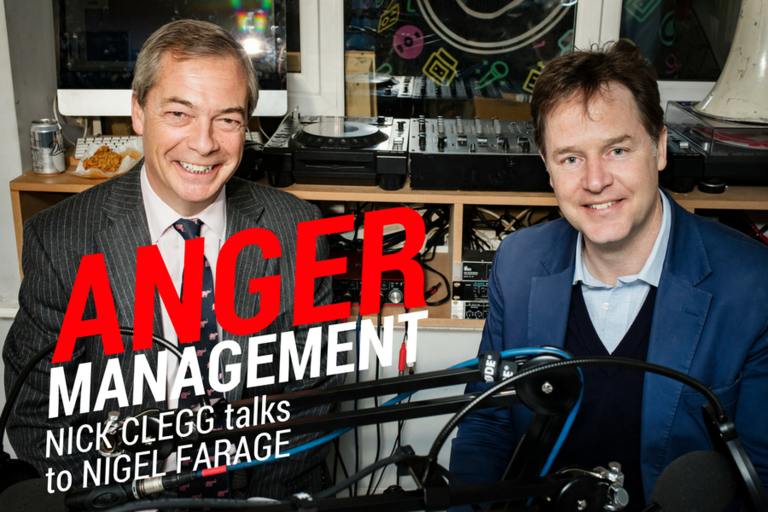 Follow ANGER MANAGEMENT WITH NICK CLEGG on Audioboom or subscribe via Apple Podcasts.